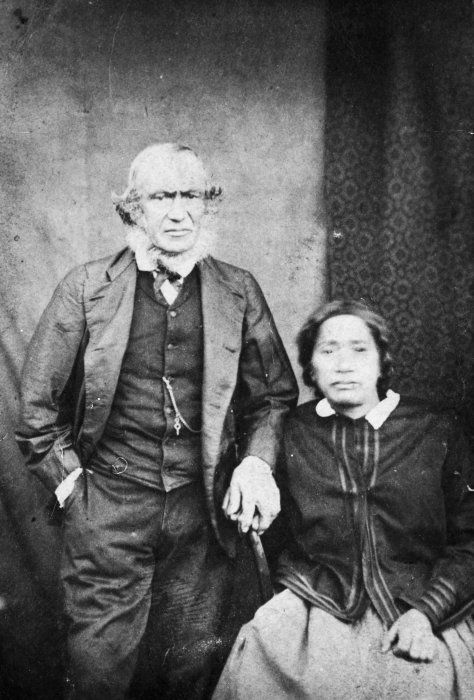 Te Pehi ote Rangi,titular and lineal leader and ariki of Ngati Haumia,hapu of Ngati Toa Rangatira.Korero Oonamata tells of him meeting Princess Victoria at Ascot Park. 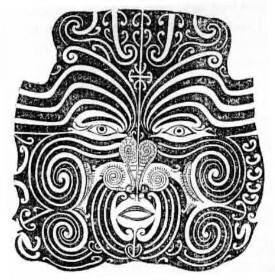 He drew attention to himself because he refused to wear pants,and wore the native maaro/loin cloth.Full facial moko would've drawn peoples attention. 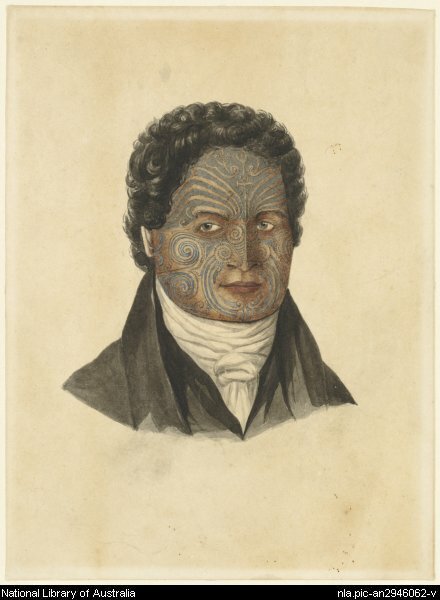 He left London with some presents (full chain mail)and traded for muskets in Sydney before returning to Kapiti with muskets for his tribe.Upon his returned he took the title Kupe, in honour of his ancestral navigator.